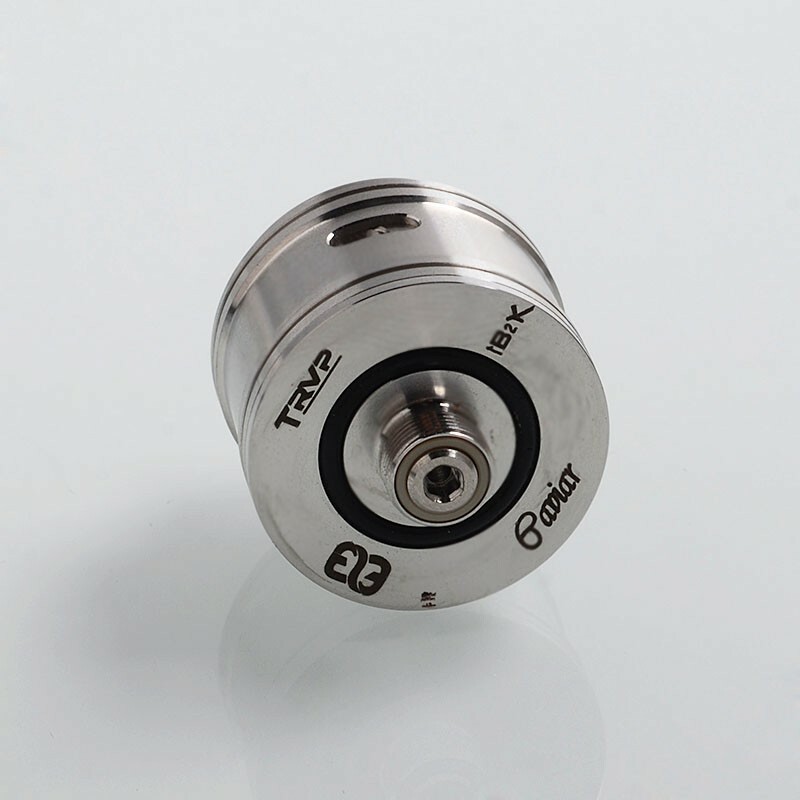 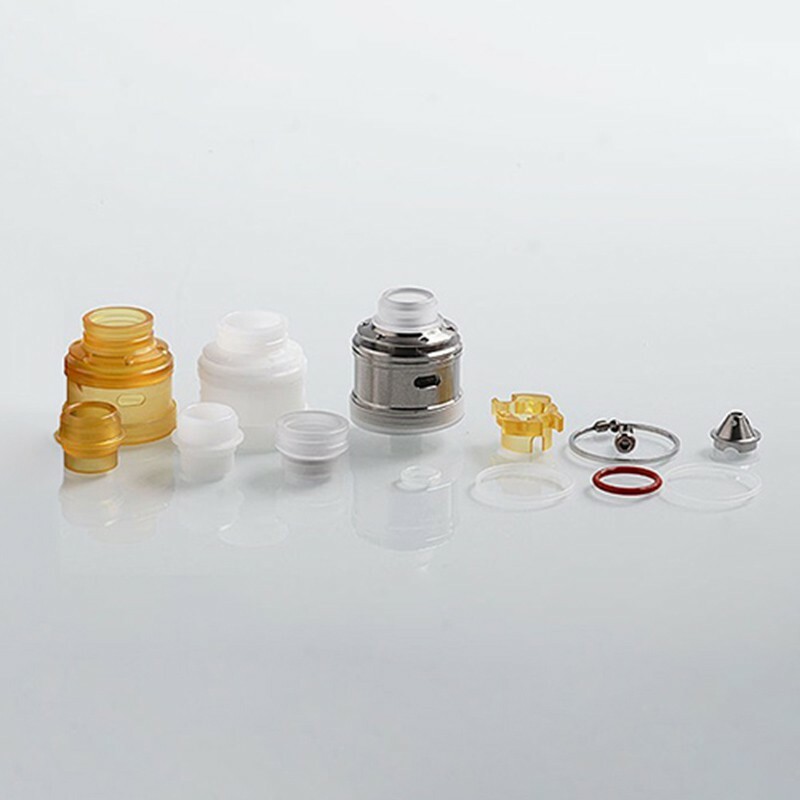 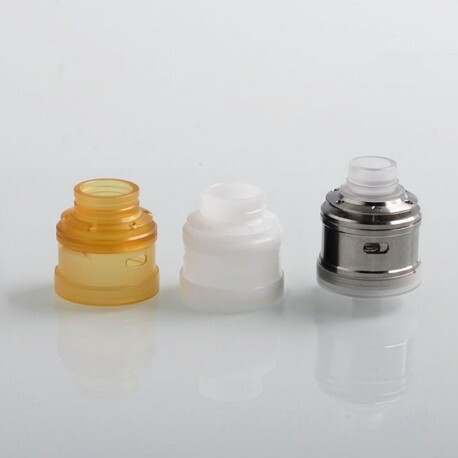 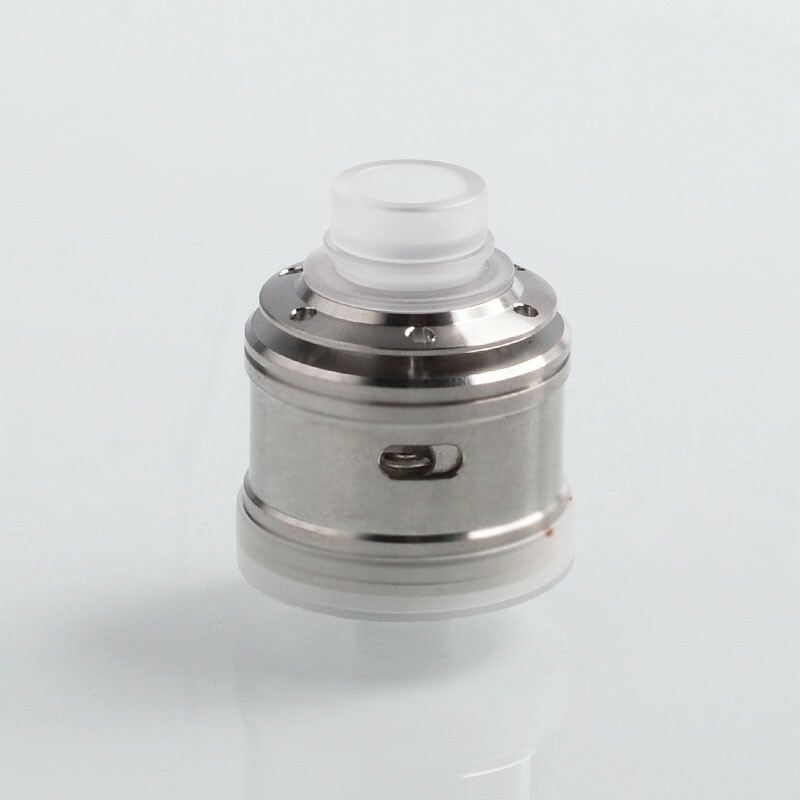 The ShenRay B2K RSA V5 Style RDA is a 24mm RSA & RDA which has postless build deck for single coil builds. 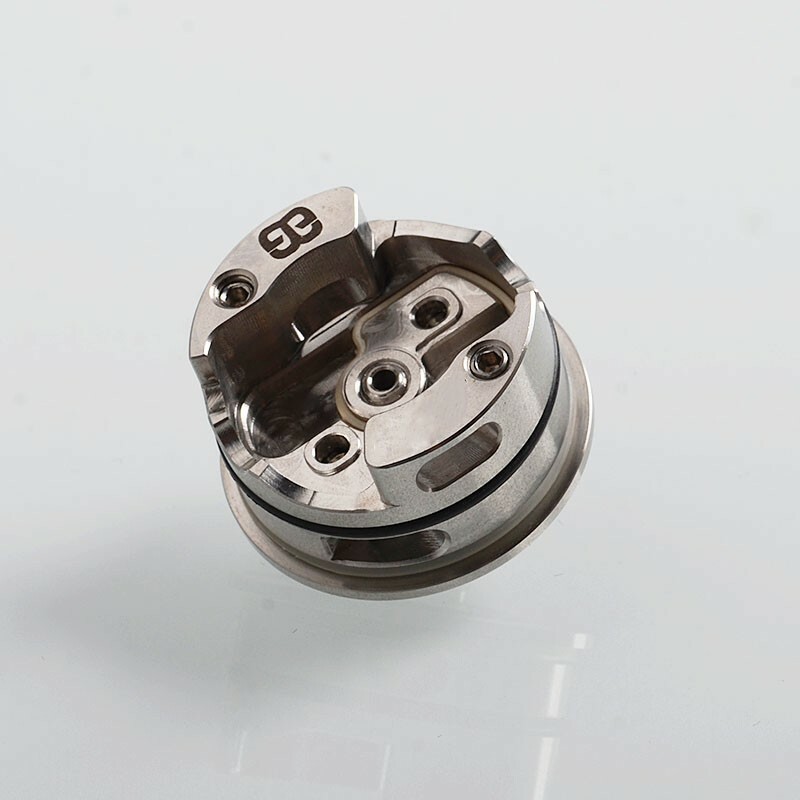 It is easy to mount coils with such structure. 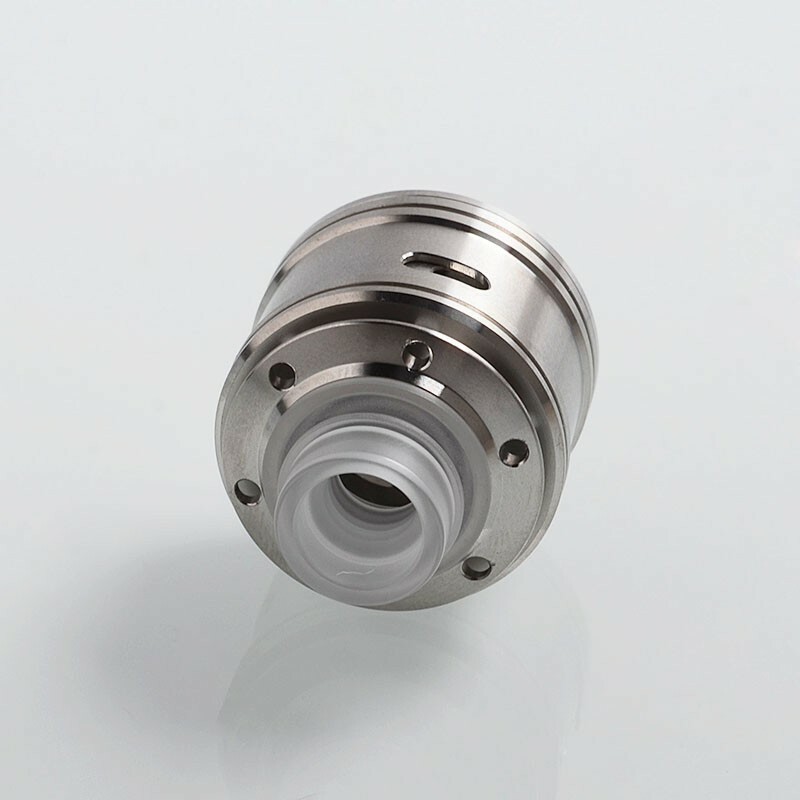 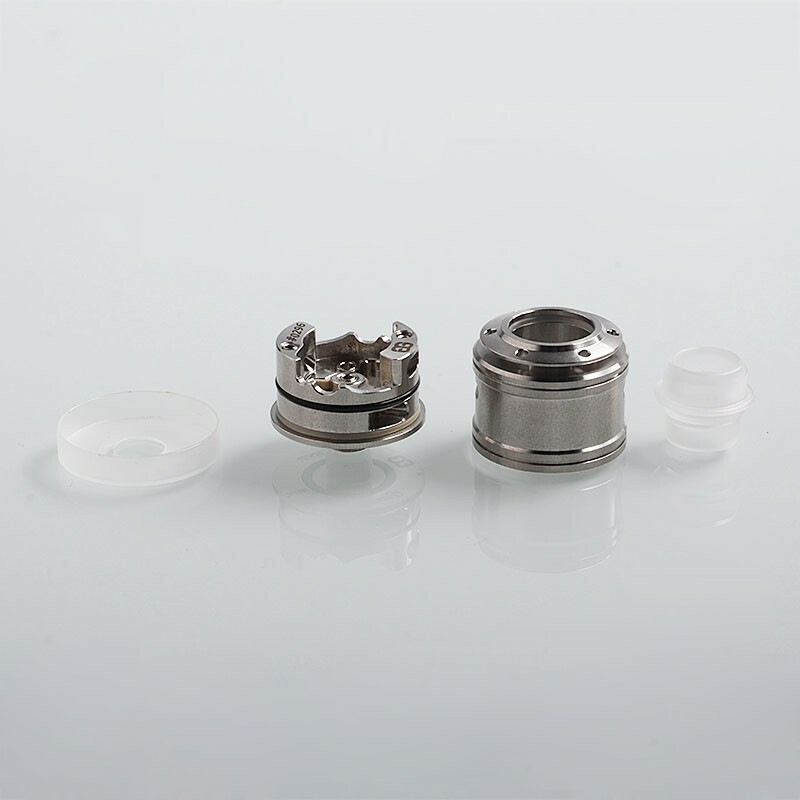 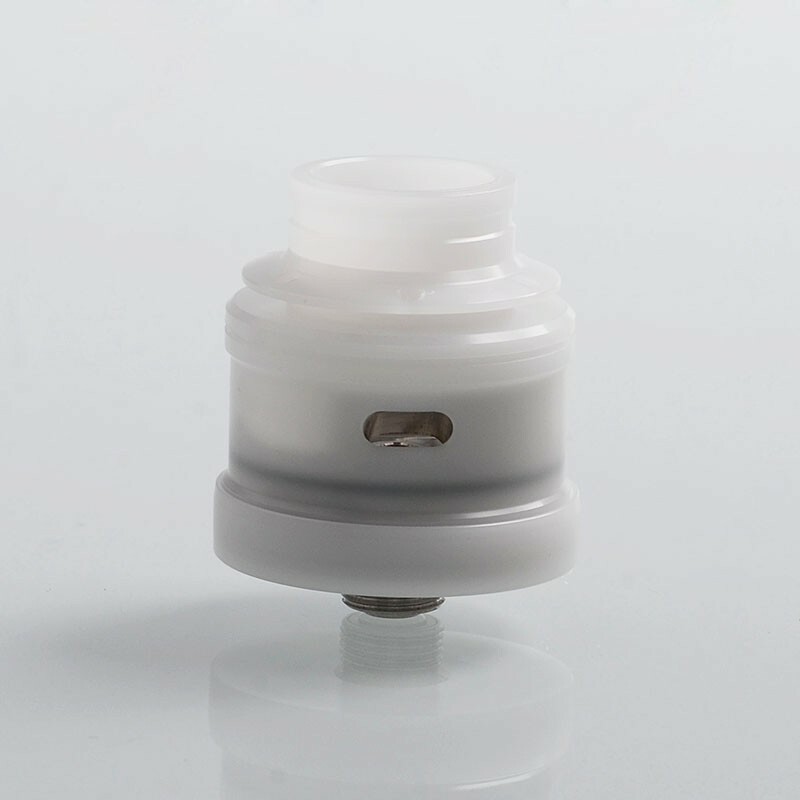 The side airflow will bring you smooth, quiet and extremely flavorful vape experience. 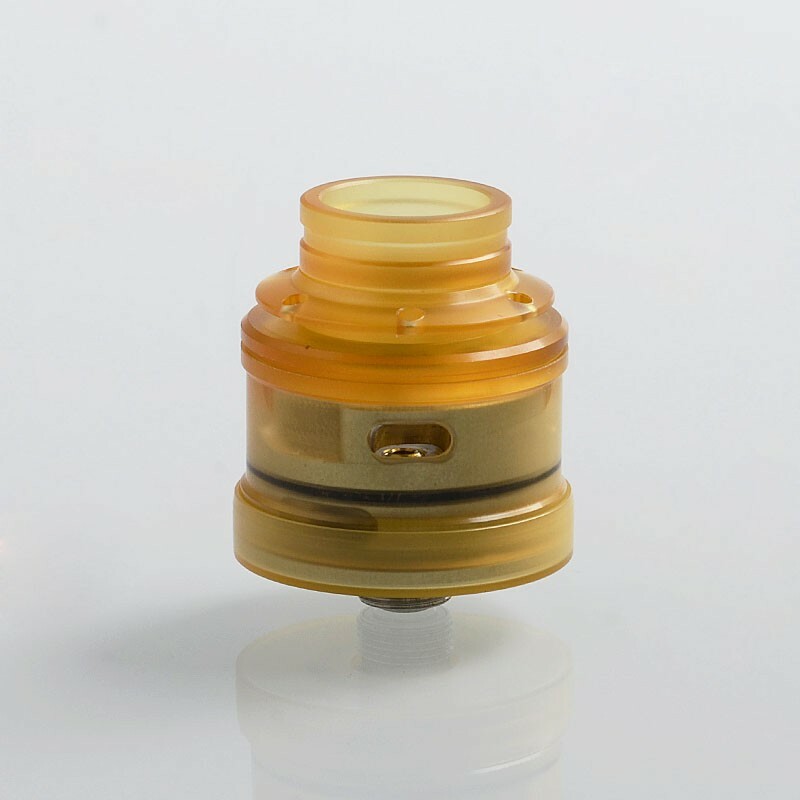 It comes with 3 caps, decorative rings and drip tips.